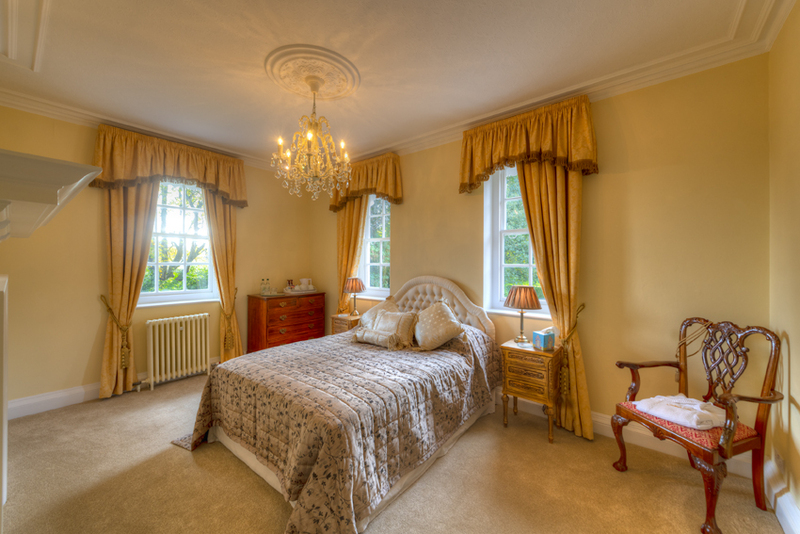 The top rated Bed and Breakfast in Rye where Mums and Dads come first. Alas no children under the age of 14 unless it's a private function when they are welcome. 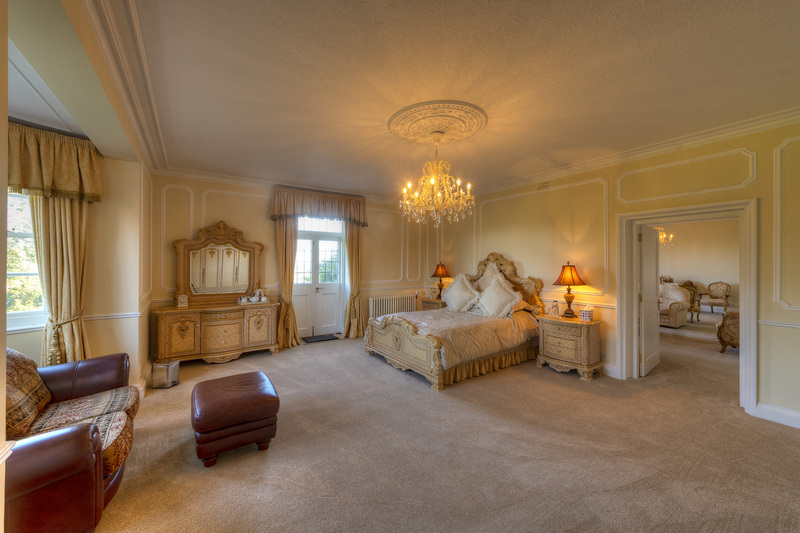 Looking for a Bed and Breakfast in Rye without children? We are pleased to say that we are a child free venue. We make exceptions if you are planning a private exclusive use gathering when of course they are welcome. Our primary focus has always been to look after adults, as they need special time as well, late champagne breakfasts, a good lay in or simply peace and quiet. Breakfasts at our bed and breakfast in Rye don’t even start until 9am and could start as late as 10am by arrangement. Over the years our Guests have tended to migrate to us from the Hotels in Rye with whom we enjoy good relations. Our approach includes complementary nightcaps to welcome you back in the evenings, free secure car parking and extensive gardens to relax in. Online prices generally include the 15% commission we have to pay the booking agency. This could add 80 pounds to a weekend away. When you call us directly on 01797 222220 when we will be able to discuss your preferences and understand the reasons behind your booking. When you book through an agency they will typically prevent us from sending you anything with a link in it. This means we cannot send you links to the local restaurants we know you will enjoy. When you book directly we will remove the agency fees and the experience is better for you. We appreciate that agencies have their place however it’s our preference to make your visit personal if possible. 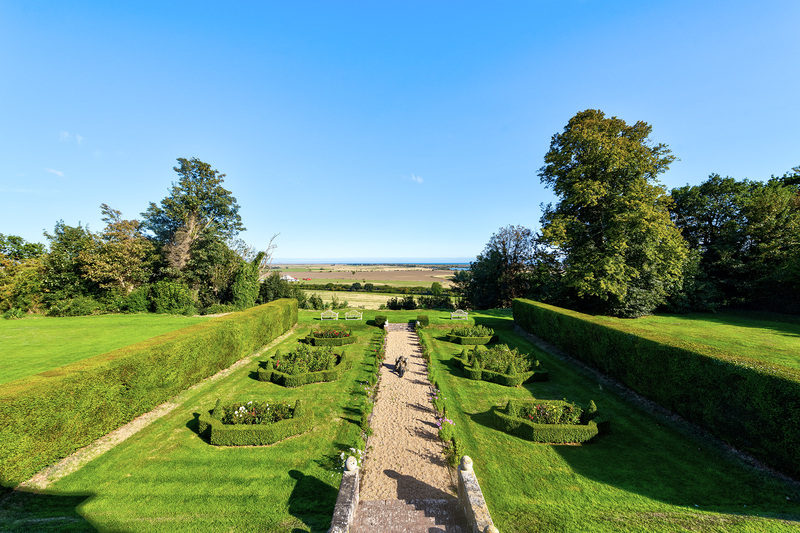 None of the hotels in Rye have the extensive gardens with great views and few have the parking facilities especially for the cars you would prefer not to leave on main roads. Within about 8 minutes walk we have some great places to eat in Rye. We can help you with these when you call to make a reservation.